Updated interface: We’ve made some user interface changes on the TenX Wallet app version 3.11.6 to help you with submitting the correct identity document. Better image quality for submitting documents: Part of the account verification process requires you to take photos of your relevant documents. This update improves the image quality and fixes all known cases of the in-app camera not working. As part of gearing up to serve a larger user base, we’re working on improving the way we communicate with you — with the first step being to collect communication consent. You’ll now be able to opt in and out of Important alerts and Service updates and tips easily through your in-app settings. Among other improvements, you’ll be seeing fewer errors (or none at all, if we can help it!) should you need to re-submit documents for account verification. In addition, your transactions will now appear reliably in-app, and you no longer have to re-open your app as some of you previously did. 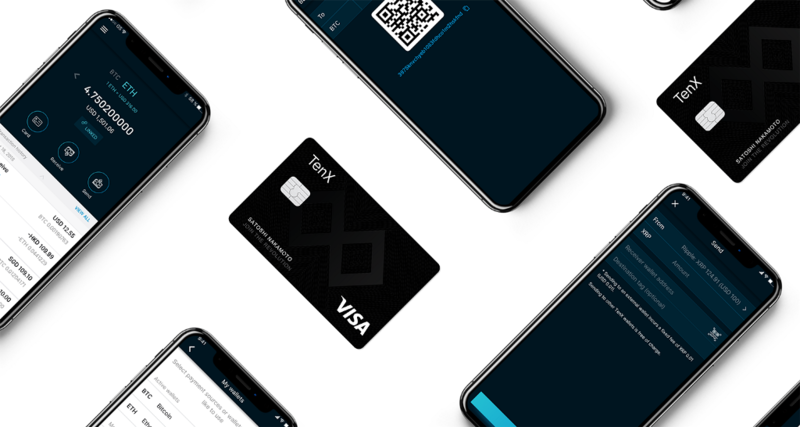 At TenX, we’re constantly trying to improve your app, card, and community experience. We always appreciate the constructive feedback and the occasional tough love. Thank you for being part of the TenX community!